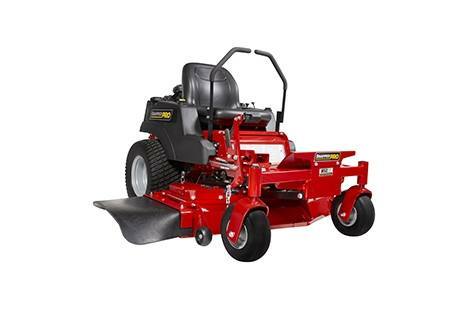 * All power levels are stated gross horsepower at 3600 RPM per SAE J1940 as rated by Briggs & Stratton. 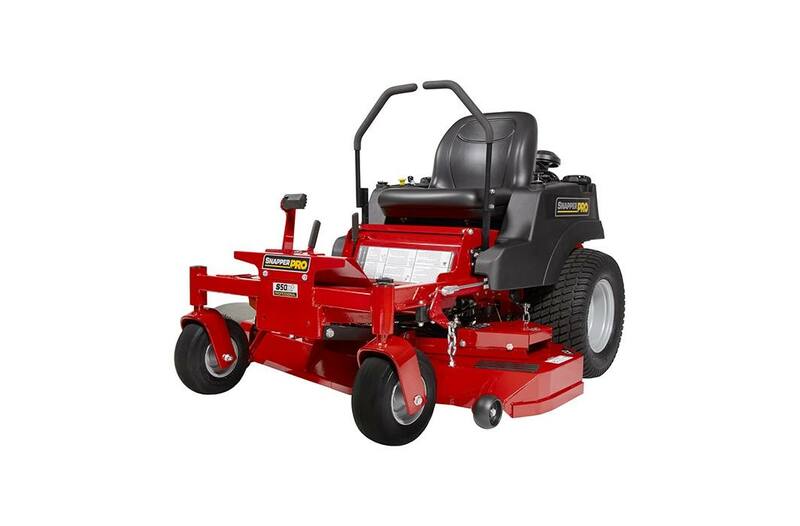 ** See operator's manual or dealer for complete warranty details. Refer to engine operator's manual for engine warranty.